It’s always fun to go through my kid’s Valentines with them after the school parties are over. 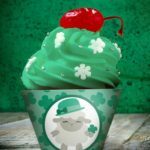 There are so many great ideas and cute ones! My favorite by far was this mustache one from several years back. It read, “I mustache you a question… Will you be my Valentine?” and the mom attached a pair of mustache glasses to each one. So adorable. 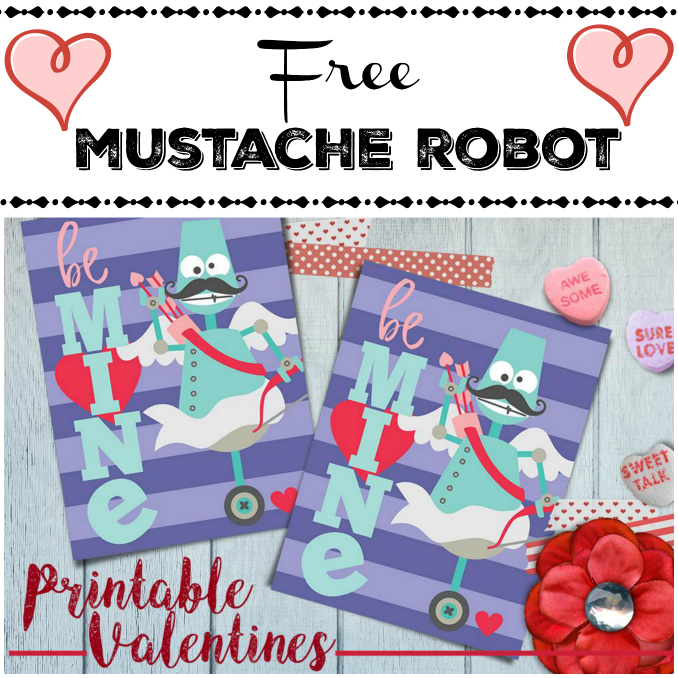 Mustaches are still in and these free printable mustache robot Valentines caught my eye for the little guy to give out for Valentine’s Day. 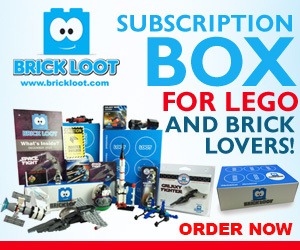 I mean it’s mustaches with robots and it’s FREE. That’s a triple win. These mustache wearing robots are from Dorky Doodles. Remember her from the Southwest Christmas tags here on the blog? Well, she does Valentines too! 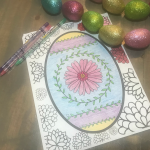 She’s just so talented and has so many cute printables! 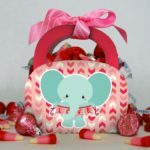 Be sure to check out the tons of other Valentines that she has on her site. There are so many cute ones. I’m quite partial to the bicycle one and the one that’s perfect for attaching sunglasses to. My kids love getting new sunglasses so I’m thinking that a winner for Valentine’s Day 2017 around here! 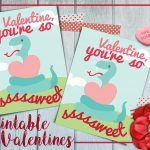 Which is your favorite Valentine from Dorky Doodles? 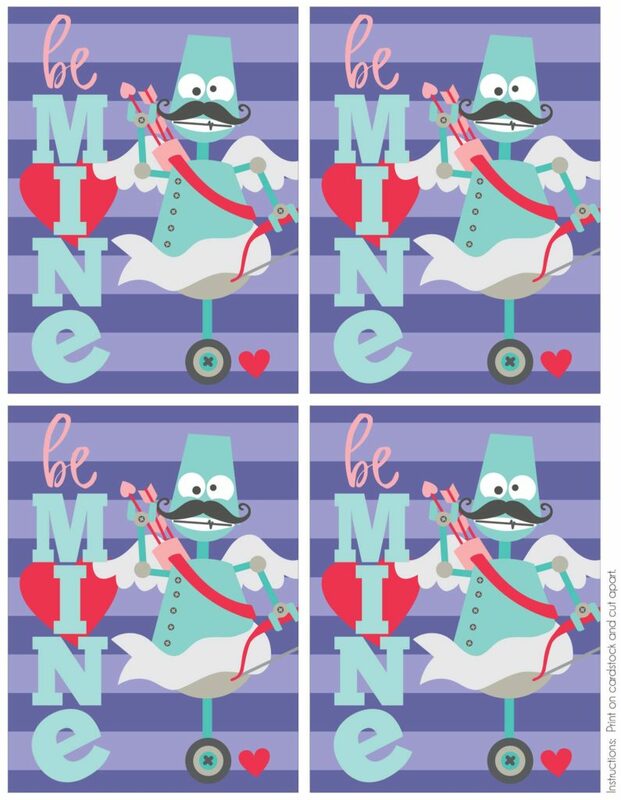 Get the PDF of these FREE printable mustache robot Valentines HERE. You can definitely not beat free! 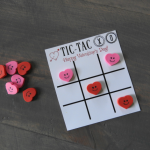 For that “price” you can use what you would have spent on Valentines to get some cute stickers or candy to affix to the back. 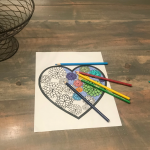 The kids will love giving these fun Valentines out and the recipients will love receiving ’em! 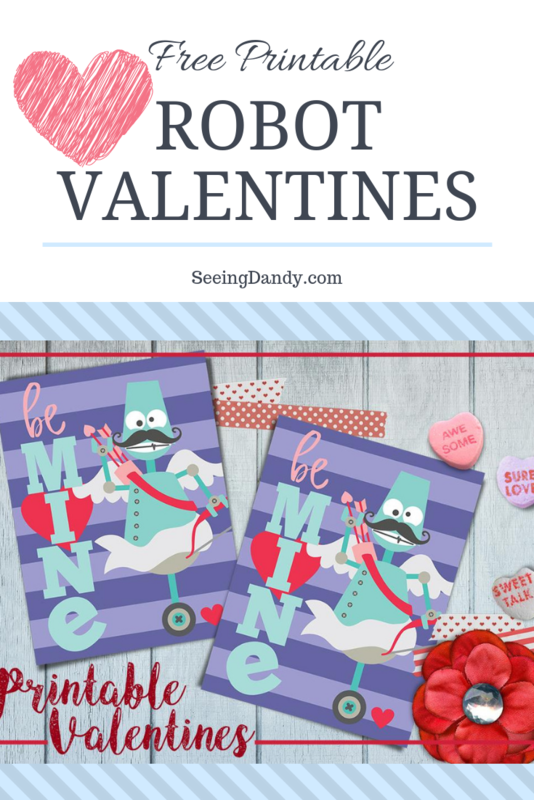 Pin the robot Valentines for later!